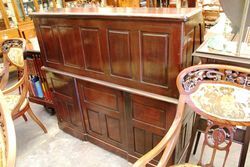 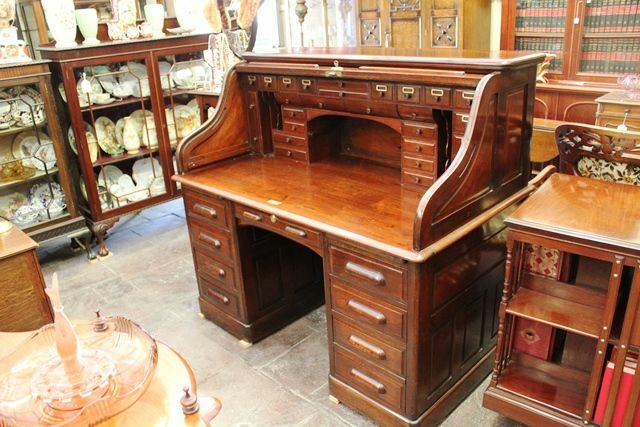 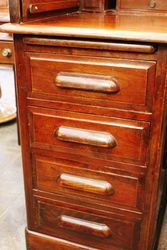 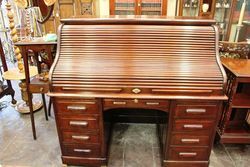 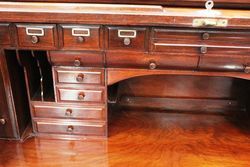 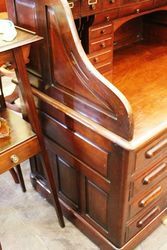 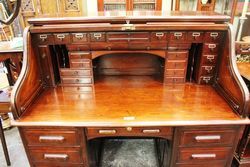 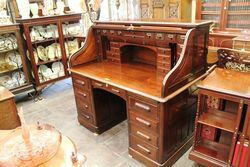 A Wonderful Quality Maple + Co ( London + Paris ) Antique Walnut Roll Top Desk. 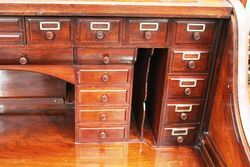 Exceptional interior fitted with masses of functional drawers.,, English C1900. 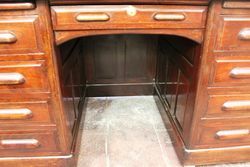 126cm high x 140cm wide x 82cm deep.